A new Mortal Kombat X patch is now live on PlayStation 4. 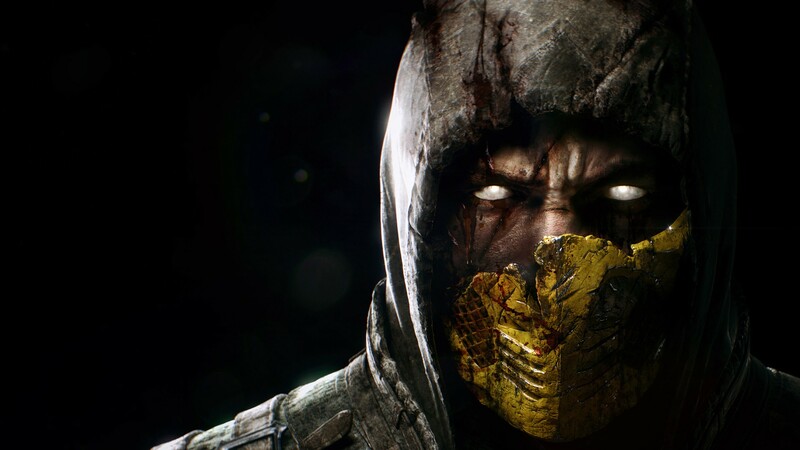 A tweet from director Ed Boon, which linked to a patch information page on the WB site, didn't offer any further information on when the update would be rolling out on PC and Xbox One. Do you think patches should be rolled out in unison, or is okay for a developer to update as quickly as they can, regardless of platform? Let me know in the comments.